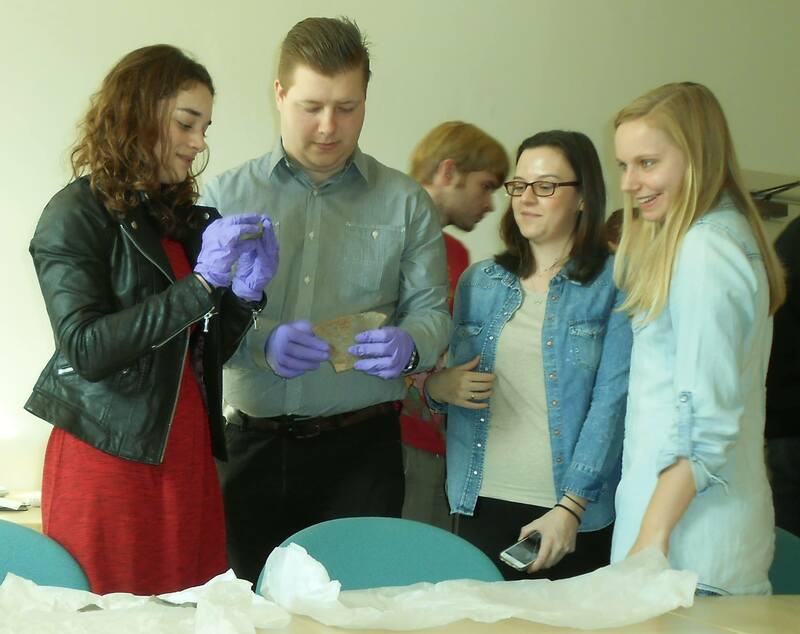 We have a vibrant student community of both undergraduates and postgraduates with a diverse range of historical interests. In this section, students can write about their experiences of modules (like History in Practice), special trips (such as Stowe House or outreach events in Enhancement Week), and what interests them about History. It’s also where we can celebrate their successes! Take a look at posts by students of our department, or find out about opportunities for students such as study abroad and our blog competition.